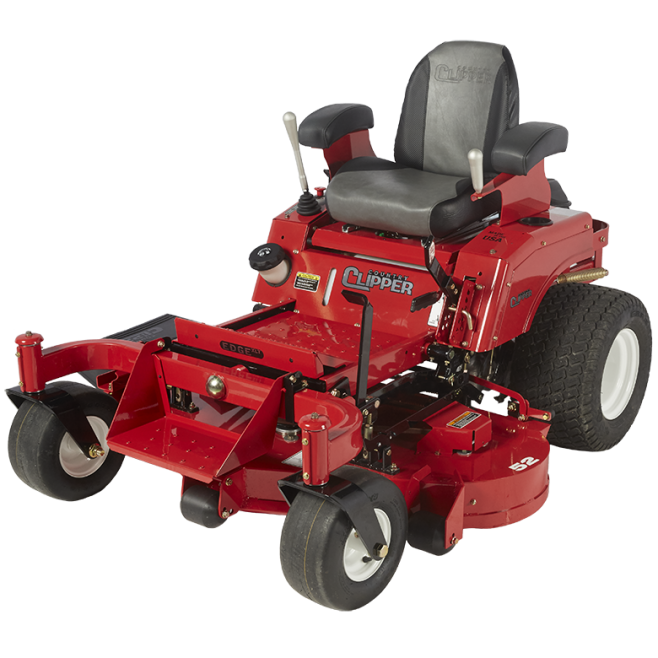 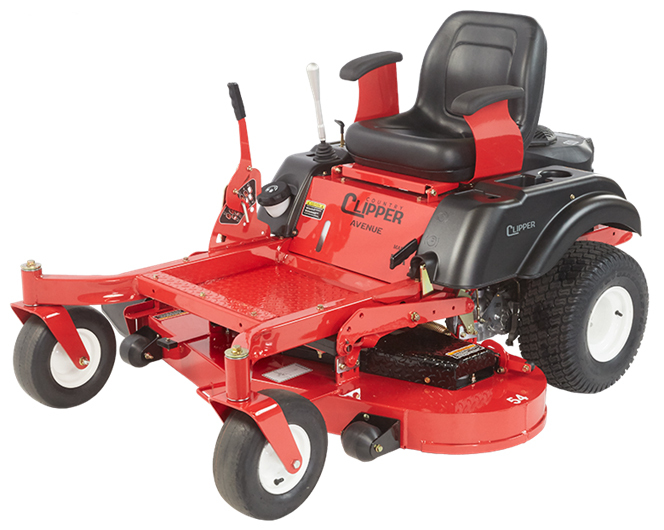 Country Clipper Zero Turn Mowers established in 1984 as part of Shivvers Manufacturing, Inc. as one of only eight zero turn mower manufacturers. 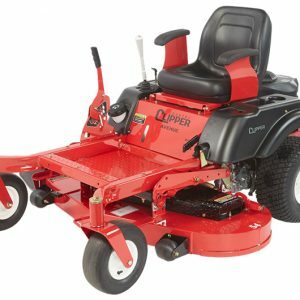 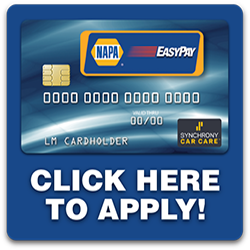 Today, with a dedicated network of dealers, Country Clipper offers six models with point and go joystick control, stand up decks for easy servicing, and various other options and accessories. 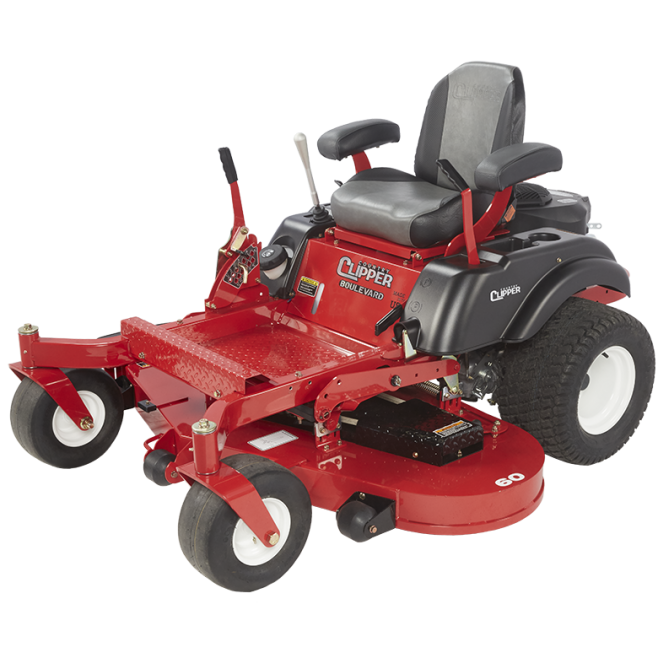 Take a look at our Country Clipper Mowers with exclusive joystick steering and flip up deck for easy maintenance. 18hp or 23hp engine with a 42” or 54” deck and joystick steering. 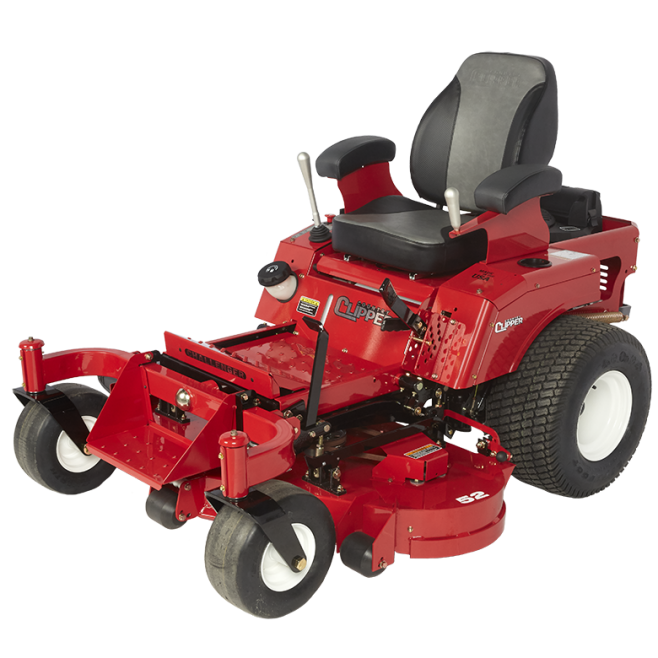 23hp engine with a 48” 54” or 60” deck and joystick steering. 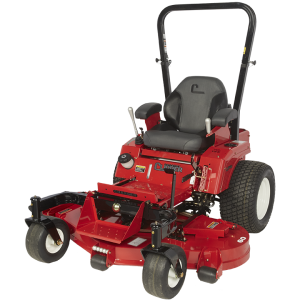 24hp engine with 48”, 52” or 60” deck with joystick or twin lever steering and pivoting front axle. 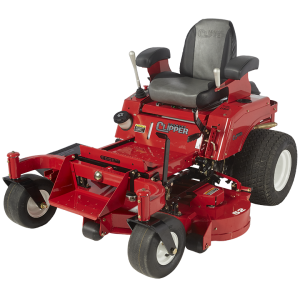 24hp, 25hp or 27hp engine, 52” or 60” deck joystick steering and pivoting front axle. 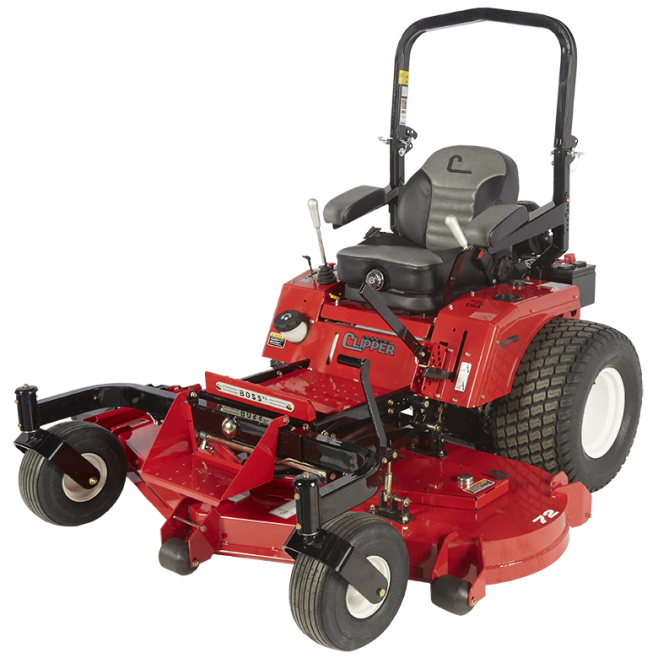 25.5hp, 26.5hp engine, 52” or 60” deck with joystick or twin lever steering and pivoting front axle. 27hp or 35 hp engine with 60” or 72” deck and joystick or twin lever steering and pivoting front axle.